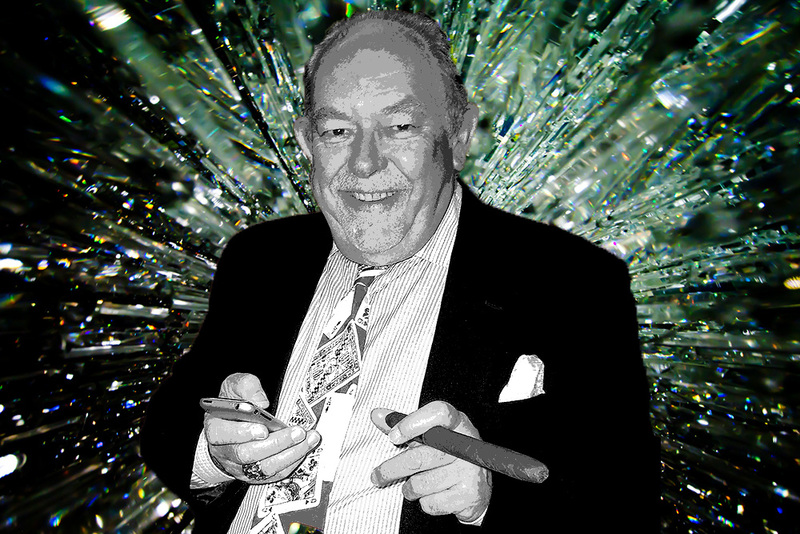 For many decades, Robin Leach has been a world-renowned entertainment journalist, producer, writer, and television star. Best know for his longtime show Lifestyles of the Rich and Famous, Leach is that rare person who can do red carpet interviews and walk the red carpet himself as a celebrity with equal comfort. At the forefront of changing media, Leach currently is developing the digital entertainment content for Las Vegas Review-Journal. Questions for this interview were composed by students in Drexel University’s Pennoni Honors College course “The Art of the Interview,” taught by the Smart Set editor Richard Abowitz. This transcript was edited for length and clarity.